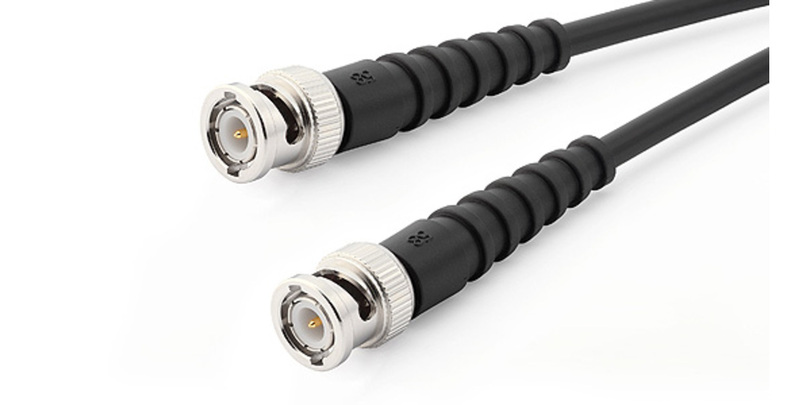 The GRAS AA0039-CL is a customized length coaxial cable type RG-58 with BNC male connectors. If, for instance, you wish to order 2.5 m cable you write: AA0039-CL0250, as 2.5 m is written in centimeters or if you wish to order 12 m cable, order: AA0039-CL1200, as 12 m is written in centimeters. A number of similar standard length cables are available as stock items e.g. GRAS AA0035 3 m BNC - BNC Cable. In addition, corresponding cables with RG-174 (thin and flexible coaxial cable) are available e.g. GRAS AA0056-CL Customized length BNC - BNC Cable, thin and flexible.